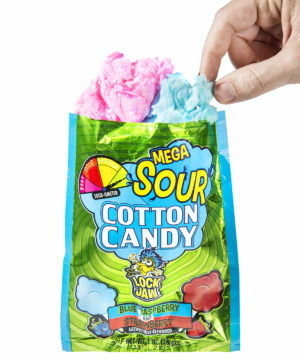 Mega Sour Cotton Candy: Airy, sugary snack with a super-smackdown of sour. There's an old saying about life to keep in mind: you can't have the sweet without the sour. What's true in philosophy just so happens to be true in candy, and Mega Sour Cotton Candy melds the sweet and sour into a flavor nirvana. As you tear off a piece of the fluffy candy floss and let it dissolve on your tongue, your face will simultaneously pucker and smile as you enjoy either sour Blue Raspberry or sour Strawberry flavors. 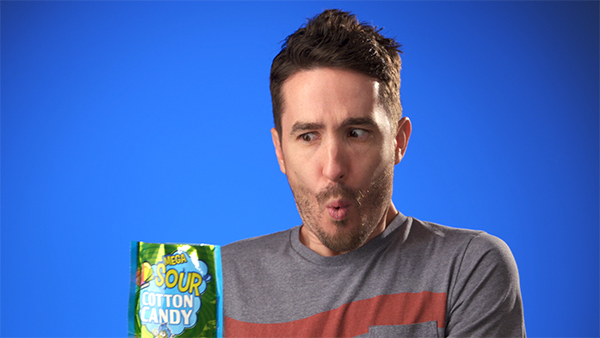 A tuft of each is represented in every bag of this super-sour sugary treat. 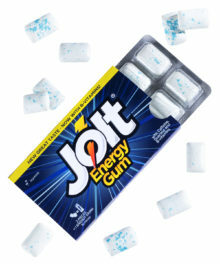 Ingredients: Sugar, Citric Acid, Artificial Flavor, Artificial Colors (Red 3, Blue 1). Sweet and sour are a delicious combination, from carry-out pork dumplings to sweet, airy fluffs of spun sugar. This sweet candy floss is fully flavored with Blue Raspberry and Strawberry, and it additionally boasts a tongue-tingling, eye-squinting, cheek-squeezing boost of super-sour sensation. 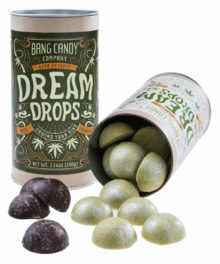 The result is a delicious carnival of flavor in your mouth! Pucker up and go for more! 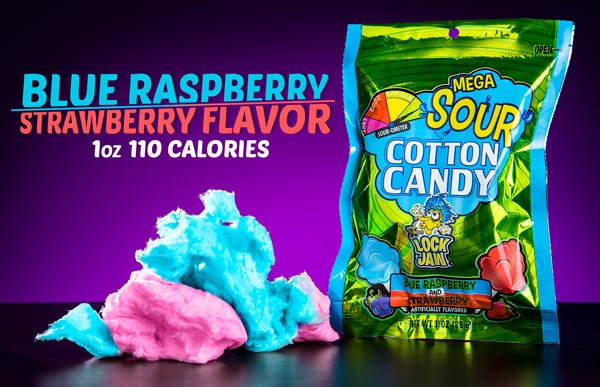 Each bag of Mega Sour Cotton Candy features a double-header of flavor with a tuft of Blue Raspberry fluff and a tuft of Strawberry fluff in each bag. Both flavors are equally imbued with sour sand for a doubly-mouthwatering treat. The pair combined weigh in at 1 oz. 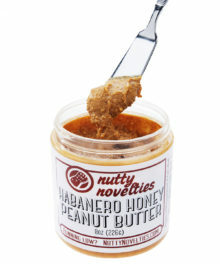 and 110 calories for a sensible snack that's sure to make your mouth pucker in just the right way. Taste two flavors at once. Question: Is it halal or kosher? Answer: It is not explicitly certified as such. The ingredients are sugar, citric acid, artificial flavor, and artificial colors (Red 3, Blue 1). Question: How sour is it in comparison to an Atomic Warhead? 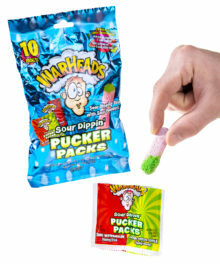 Answer: While sour experience is pretty subjective, Warheads might barely edge out Mega Sour Cotton Candy at first, but the cotton candy never loses its sourness until you've swallowed the treat.